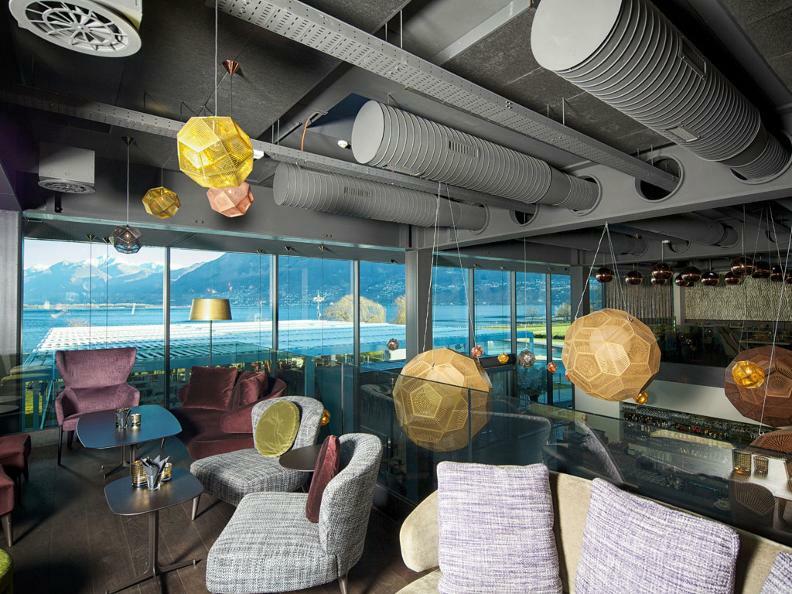 The BLU Restaurant & Lounge, on Locarno’s lakefront, is an emotion of flavour and relaxation, where style becomes taste. The premises, modern and welcoming, offer a refined kitchen with traditional and international specialities and an elegant lounge bar with classic and innovative cocktails. The pizzeria and an extensive list of dishes with fresh and authentic ingredients, often produced locally, are able to satisfy all tastes, even vegetarians and vegans. 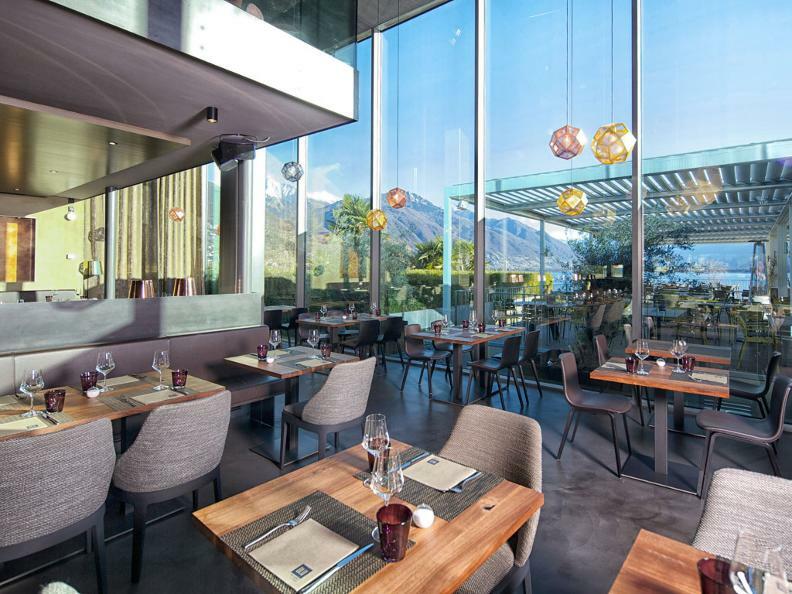 The extensive wine list includes dozens of high-quality wines, selected from among the best Ticino and international vineyards. 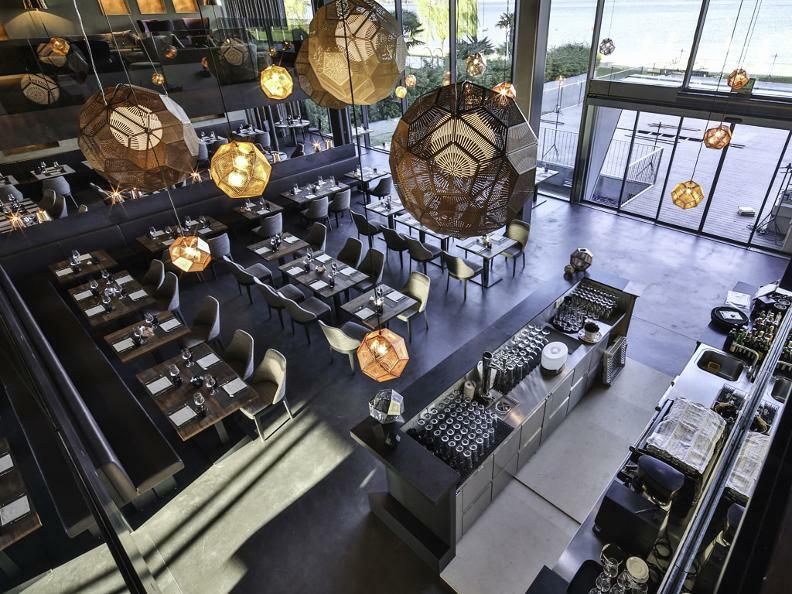 The music in the background, the lighting design and the view of the lake and mountains contribute to transforming every morsel into a unique and amazing sensorial experience. The staff, attentive and efficient, is available at any hour of the day to serve breakfasts, lunches, aperitifs and dinners, while the kids corner with entertainment awaits the clie ntele’s children. 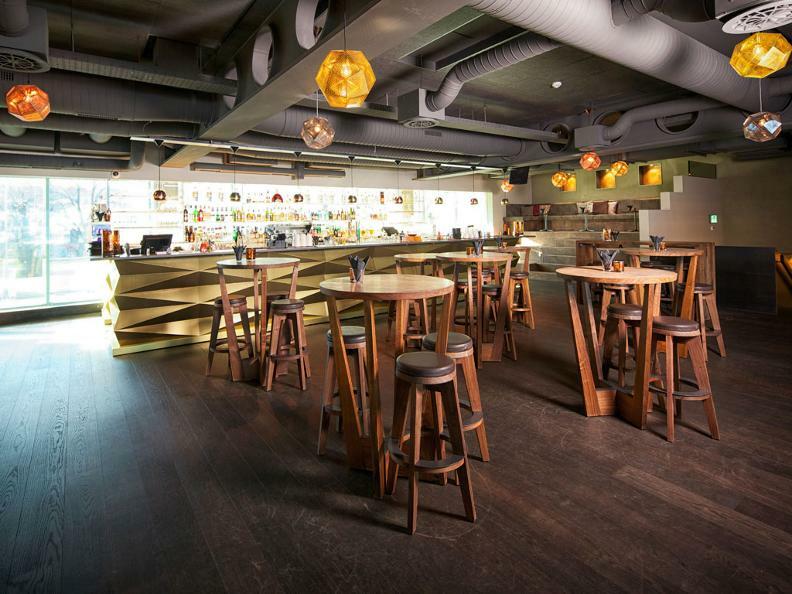 On the upper floor, the lounge bar is an open space, separated into different areas in order to give you the atmosphere you are seeking, whether intimate or convivial. The barman is specialised in the trendiest or more classic drinks, all mixed or shaken using local products, with innovative and intriguing ingredients. To go with the drinks there are mouth-watering snacks, whereas the prestigious exotic bar offers irresistible sushi-based recipes, prepared by an expert oriental chef. BLU organises periodically rendezvous that combine music and food, and offers the possibility to organise private or business parties of any kind, having inside seating for 400 and a further 200 on the covered terrace in front of the lake.